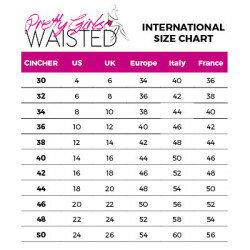 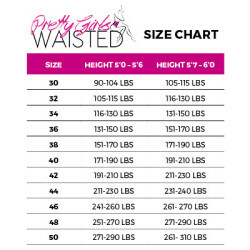 Most women have a general idea of their size, but to ensure a perfect fit, it’s best to get an accurate measurement. 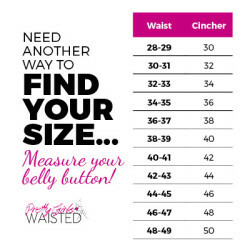 Taking your own measurements is easy – all you need is a cloth or vinyl body-measuring tape (not metal). Make sure that the tape is level and not too tight or too loose. 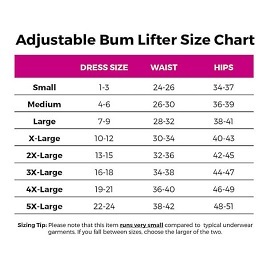 Plus, be sure to measure yourself in your undergarments, not over clothes.